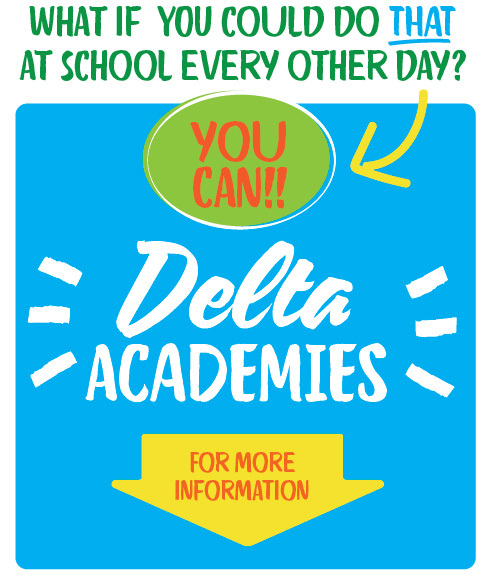 Delta School District is one of the leading districts in the province in providing Academy opportunities for students. Can I attend an Academy for more than 1 year? YES! You can attend from Grade 8-12. If I don't choose an Academy when I start High School in Grade 8, can I choose it in Grade 9? YES! Of course you can. You can try an Academy at any grade! Can I continue on in French Immersion and take an Academy in High School? YES! There are very few instances where French Immersion conflicts with an academy program. We have many students who do both. Does taking a Fine Arts Academy count as two of my elective choices? YES! In grade 8, it will count as your Fine Arts 8 Rotation course and the Applied Skills 8 Rotation course (or Band 8 plus one the rotations)! In grade 10-12, it will still count as two of your elective choices AND you get more than two elective choices in these grades. If I take Dance Academy does it count as PE? YES! So in Grade 8 you have room also for either the Fine Arts 8 Rotation or the Applied Skills Rotation (or Band 8)! And in Grades 9-12 you get even more electives than just the two choices in Grade 8! Yes! Please email Paige Hansen at academies@deltasd.bc.ca for more information. Are Academies eligible for tax refunds? Unfortunately, the Delta School District does not issue tax receipts because these programs do not qualify for a tax deduction. Academy programs are curricular programs offered within the school day, they are not extra-curricular, which do qualify for the tax deduction. More information is available on the following site, Canada Revenue Agency- Arts Canada Revenue Agency- Sports. Do Academies make a profit? No, Academies are not for profit and their budgets must net zero. That is to say that all of the revenue made from student tuition is spent on the program. 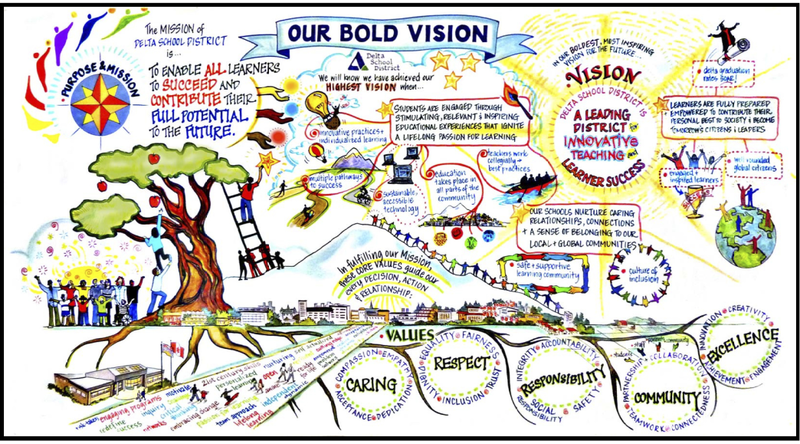 The Delta School District vision was created in the 2010/11 school year, through a collaborative process that involved our entire district and was revisited in 2015/16.